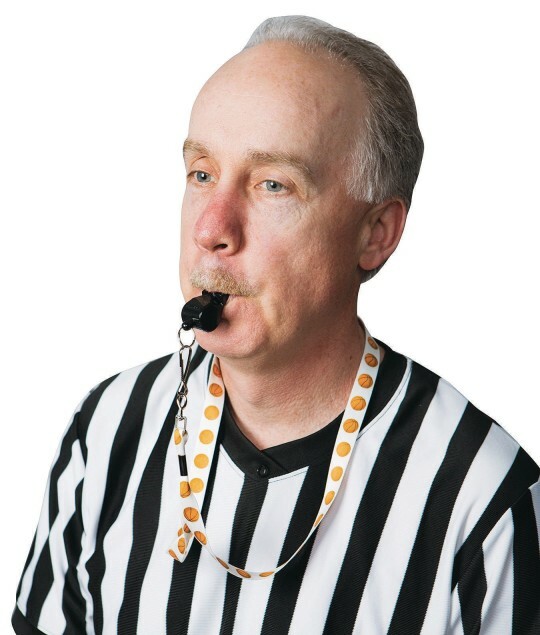 Perfect for coaches, referees, or PE teachers. 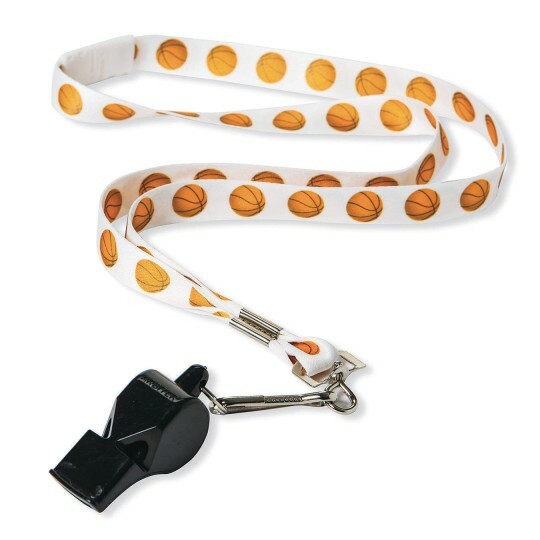 Perfect for any basketball coach, referee or PE teacher. 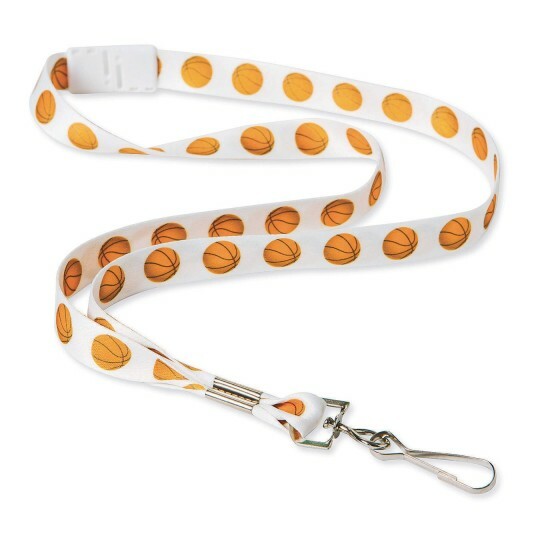 Features dye sublimated basketball graphics printed on a 5/8” wide white polyester lanyard with a breakaway connector and a swivel hook. Fabric part of lanyard is about 17-1/2” long when laid flat. Total length is about 20” long when swivel hook is included.